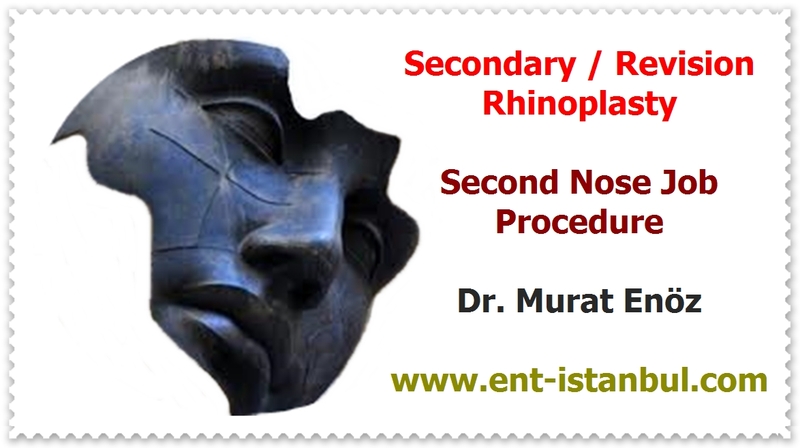 Health Zone Turkey: What Is The Aim of Nasal Aesthetic Surgery? The Aim of Rhinoplasty Operation? The purpose of nose aesthetics is not to obtain a perfect nose; as outlined above, to obtain a facial, functional and beautiful looking nose. The only purpose in nose aesthetics is not beauty! The purpose of rhinoplasty surgery is to correct deformities of the nose and to remove the problems like nose furrows which prevent the breathing in the nose at the same time. 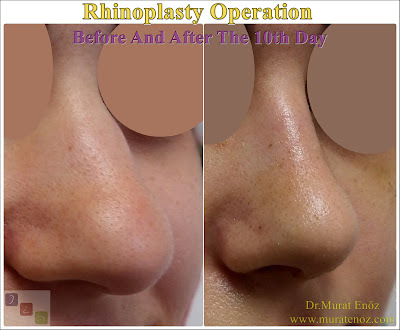 In the preoperative period, all the aesthetic, functional complaints and expectations about the nose are discussed thoroughly with the doctor, as well as using the technology to preview the possible consequences of the surgery and to reduce the risk of experiencing frustrations after intervention by providing the patient with visualization after surgery. Many years ago, almost every woman's imaginary 'very thin and contrived noses' has already been mixed in history. The goal in nose aesthetic operations is to create a 'natural' nose that can breathe well and fit the face. So now whether the nose really needs an aesthetic operation is taken into account. In which situations is the nose aesthetic done? Rhinoplasty, in other words, nose aesthetics, is at the head of the most aesthetics in our country. The reason is that the nose has a very important position in our face because of being in the middle of our present day. The 'yoke noses' that almost every woman wants for a while have already mixed. Today, the aim in rhinoplasty surgery is to make a 'natural' nose that is functional, that is breathing and suitable for one's face expression. 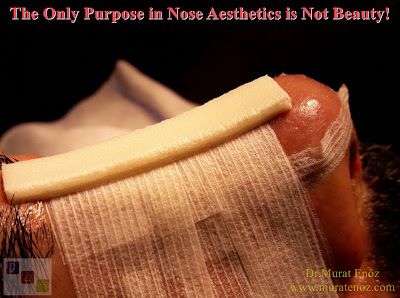 Therefore, anybody who applies for "I want to make a nose aesthetic" is not immediately answered positively; it is being checked whether the person really needs it.